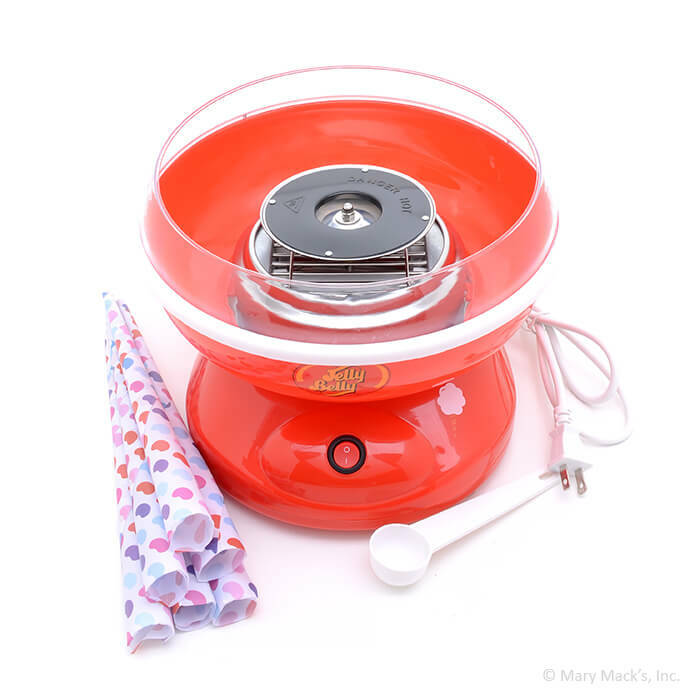 You can have a fun, day-at-the-fair treat any day of the year, right in your own home, with the Cotton Candy Machine from Hawaiian Shaved Ice. 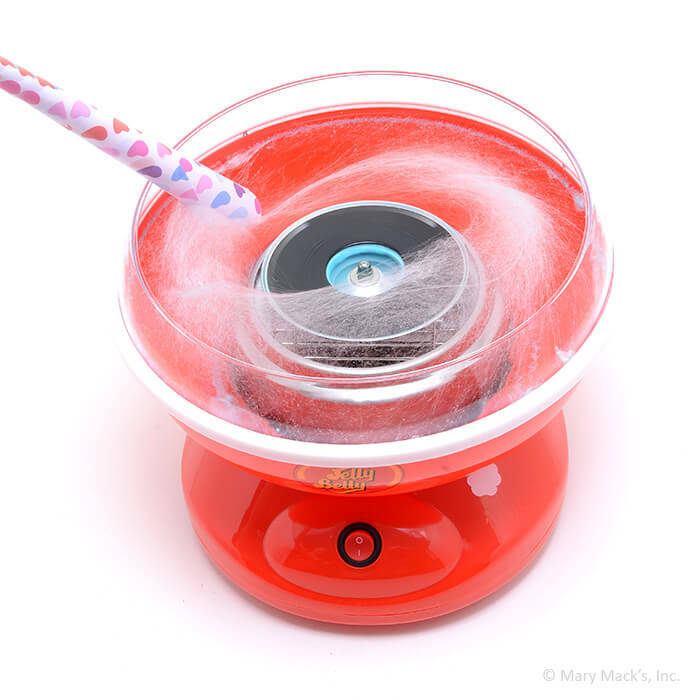 Cotton candy is a cheerful treat for kids and the inner kid in any fun-loving adult. 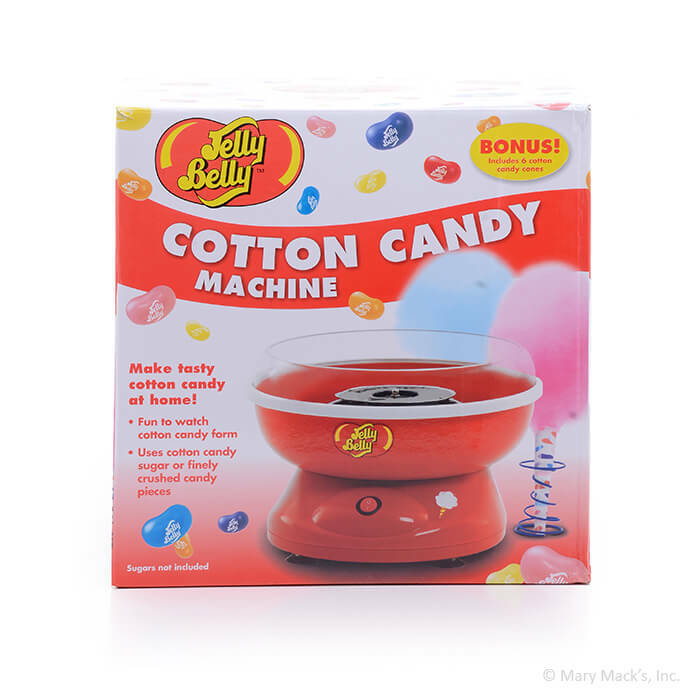 Our Cotton Candy Maker makes it easy. 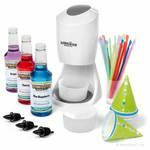 Just add any of our Cotton Candy Express Sugars, for maximum convenience, or create your own favorite flavors using finely crushed hard candy. With cotton candy, half of the fun is seeing it form, almost like magic. 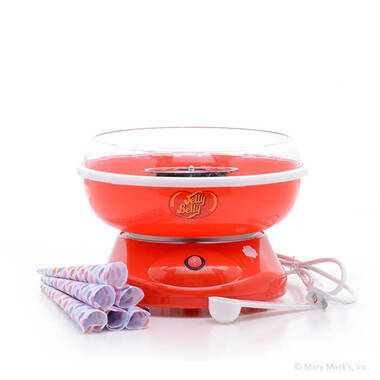 The clear rim on our Cotton Candy Maker lets you see the candy form on the paper cone. Enjoy the anticipation and then enjoy the treat. 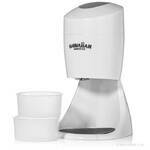 The Cotton Candy Maker from Hawaiian Shaved Ice comes with a measuring scoop and six paper cones. For maximum convenience, also order our Cotton Candy Express Sugar Fun Pack, which includes three 12-ounce containers of floss sugar and 50 cotton candy paper cones. Any day at home can be like a day at the fair with the Cotton Candy Maker from Hawaiian Shaved Ice.